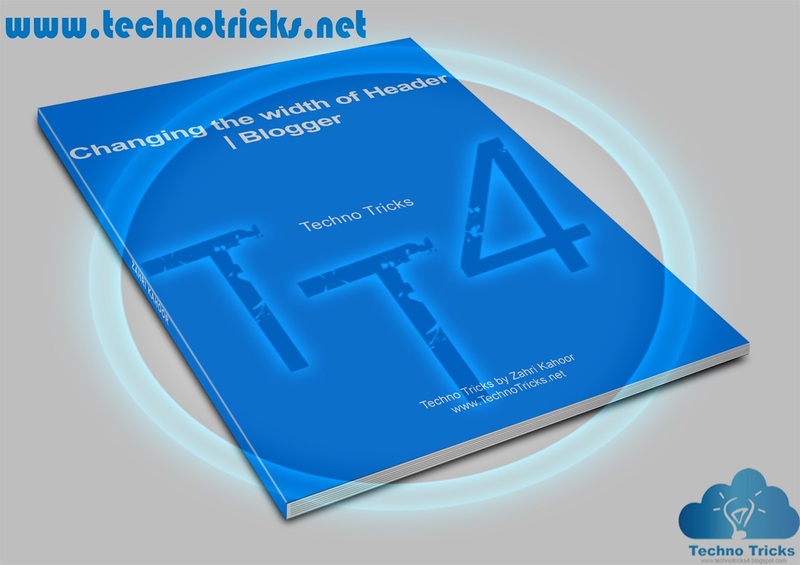 In my last article ,I have shown you how to change the width of Body, Posts and Sidebar of a blogger's blog ,however you might also need or want to change the width of header as well. Today in this article, I will show you How to change the width of header in Blogger. 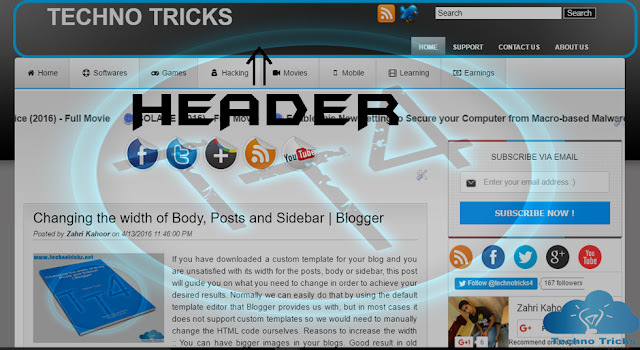 Before Beginning ,let me first explain you what is a header ? .For those who are new bloggers and have no idea regarding header's .